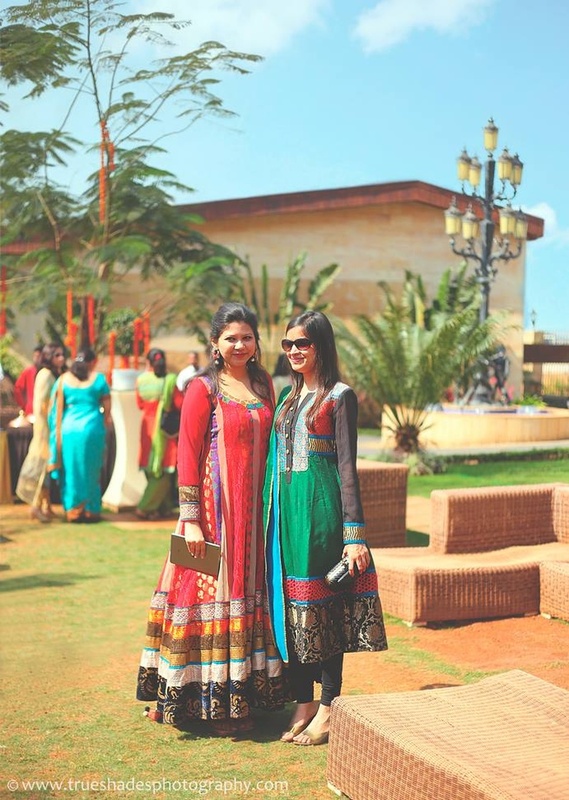 The crisp and natural ambiance of the outdoors, gorgeous guests in gorgeous attires and décor that will truly leave you inspired. 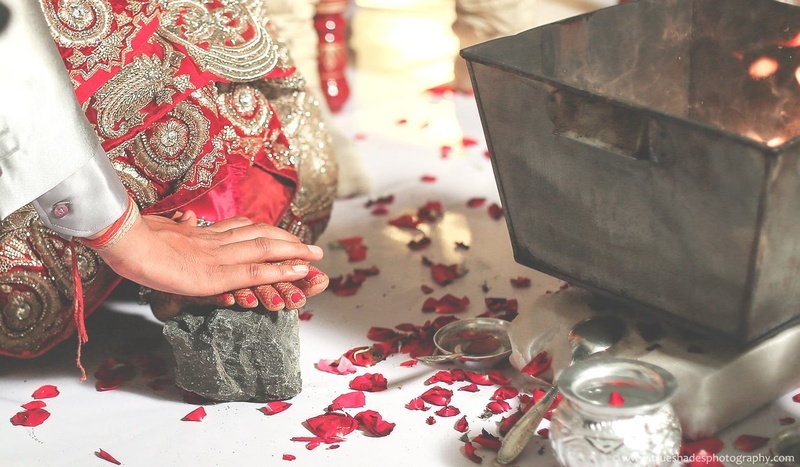 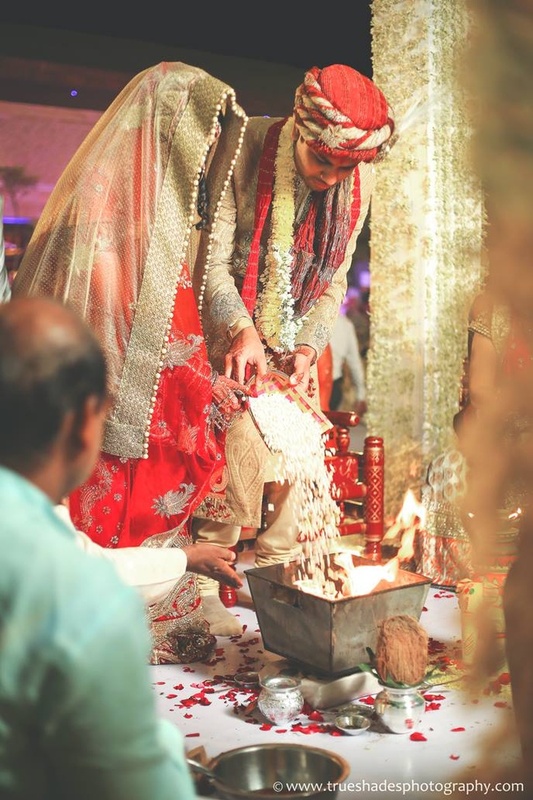 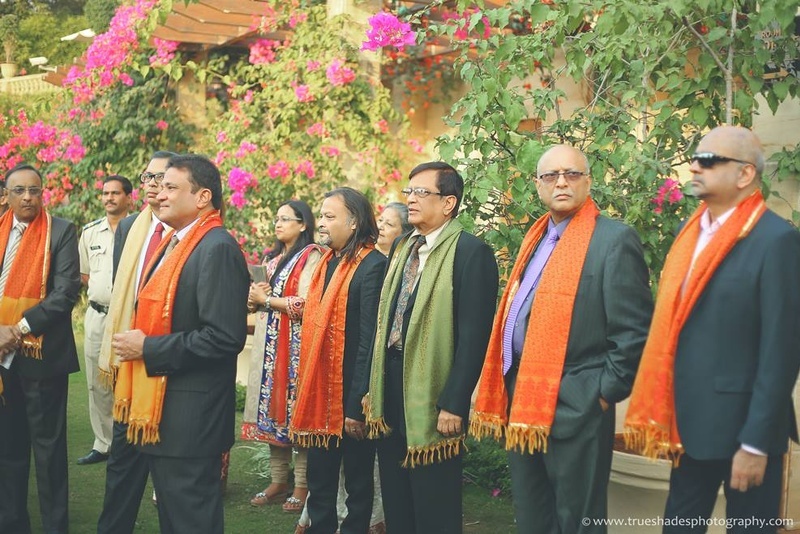 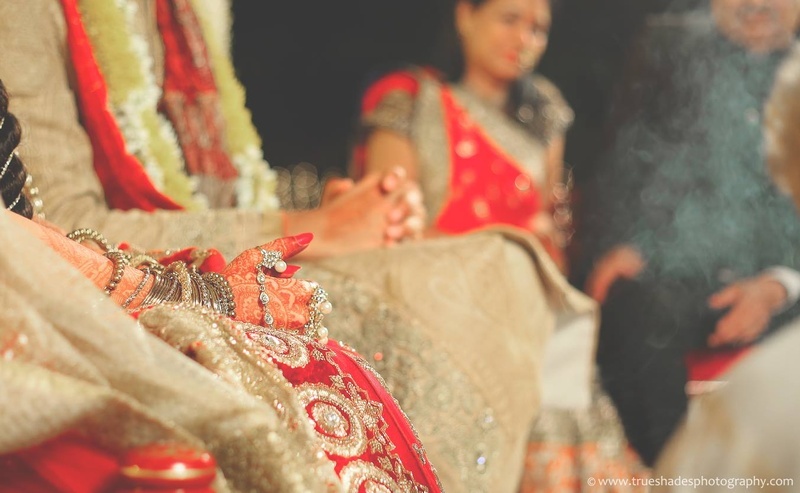 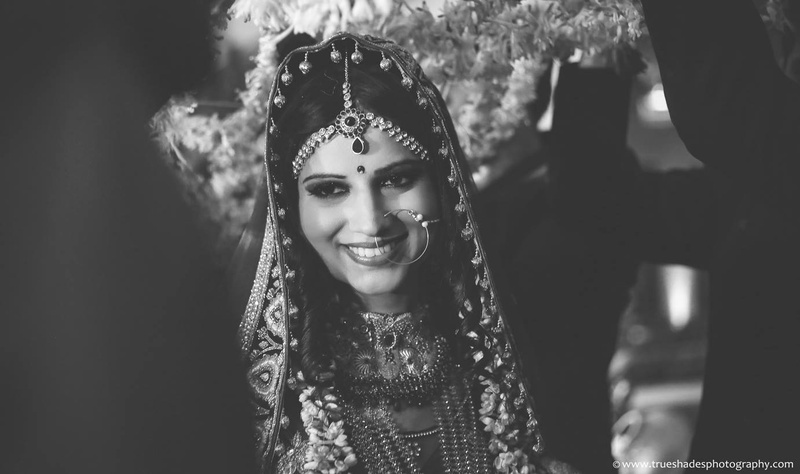 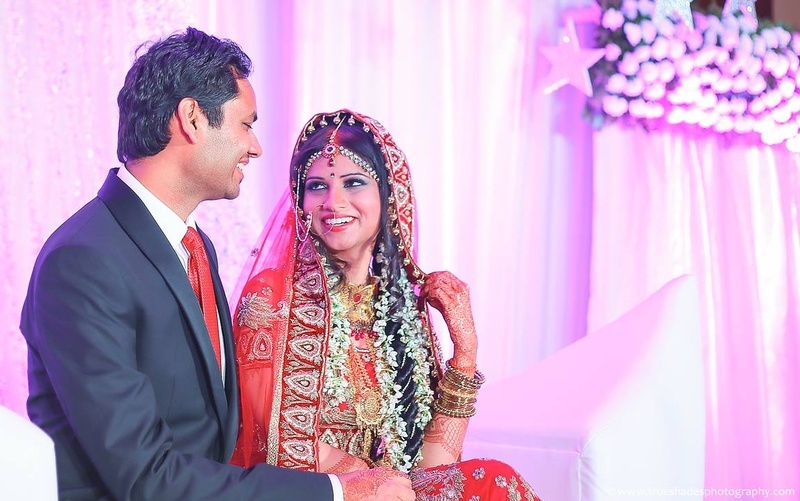 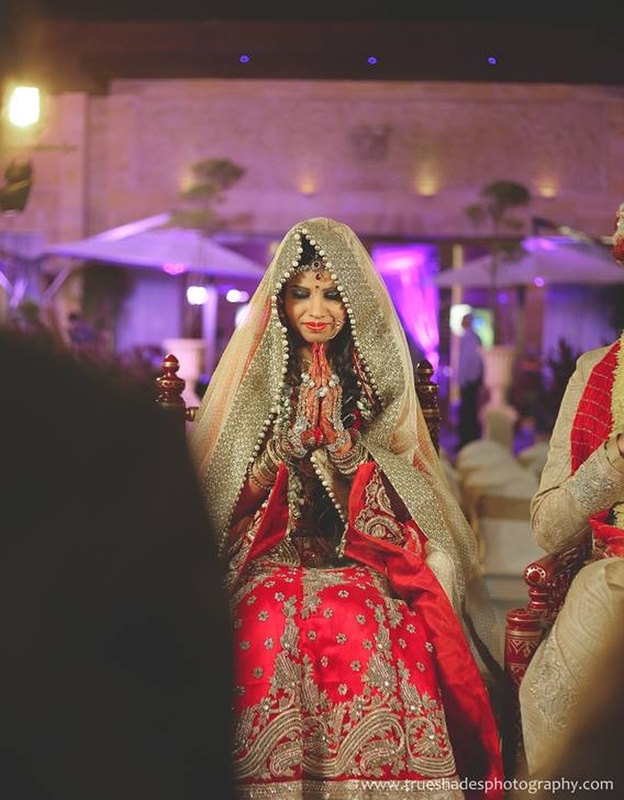 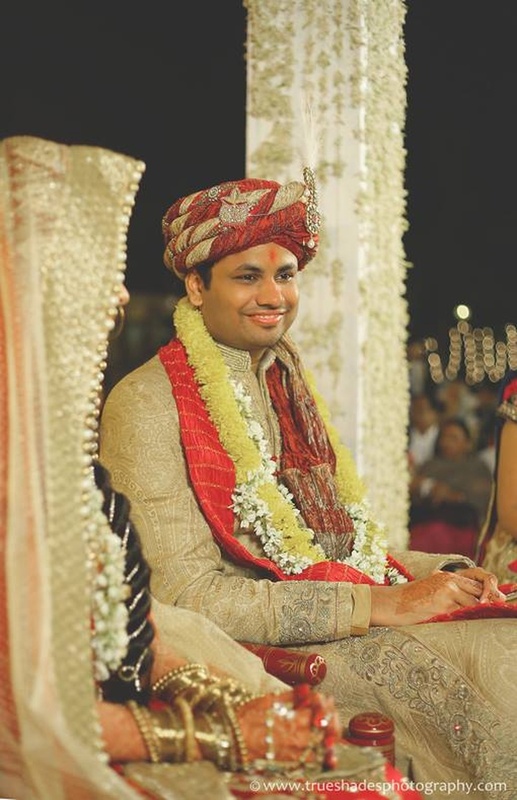 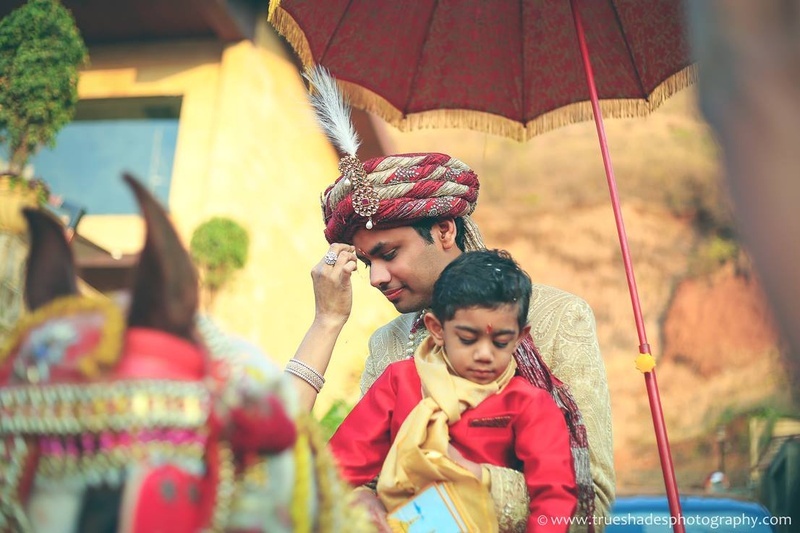 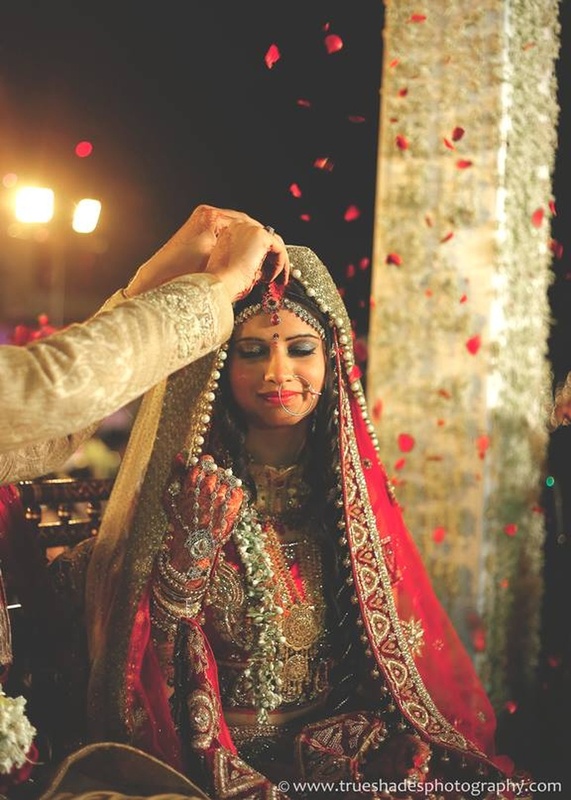 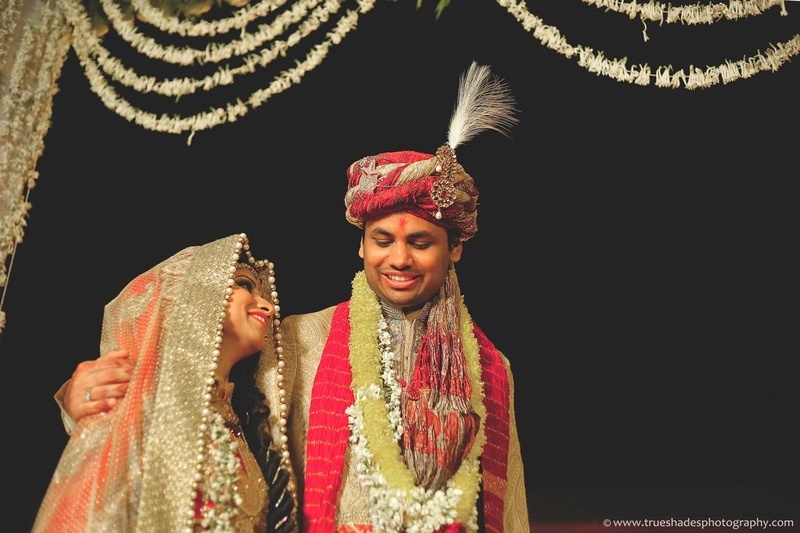 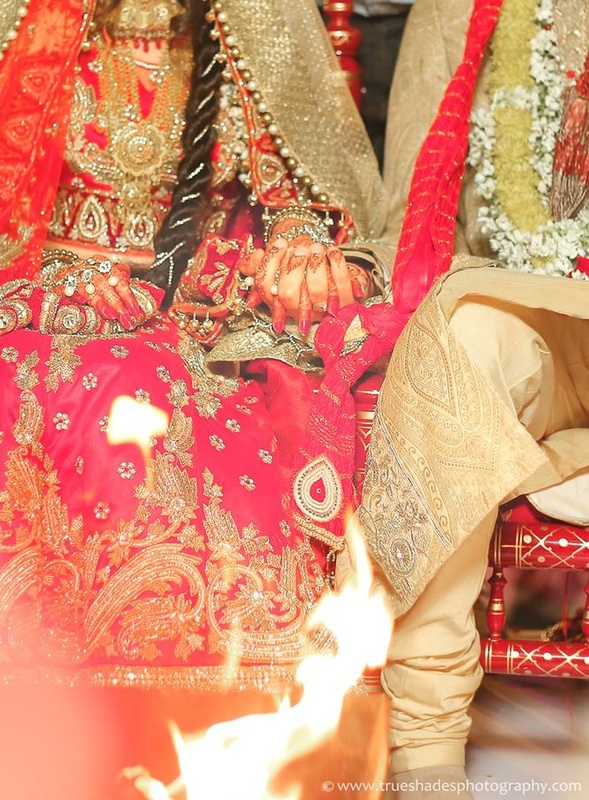 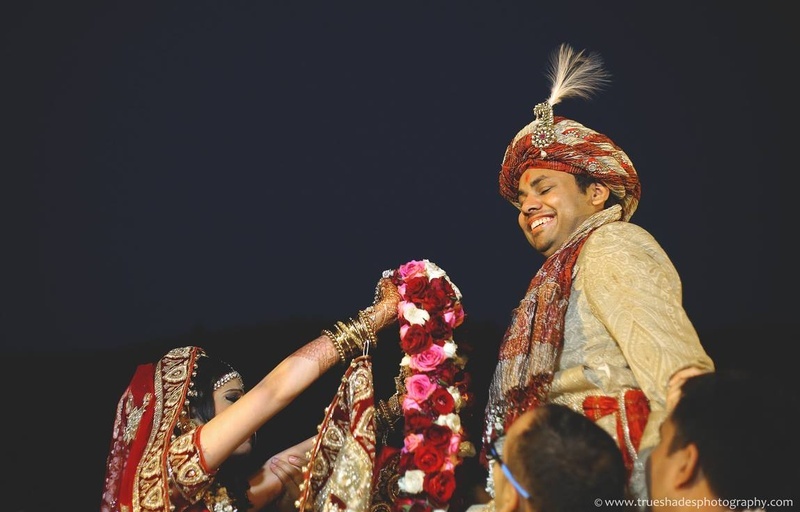 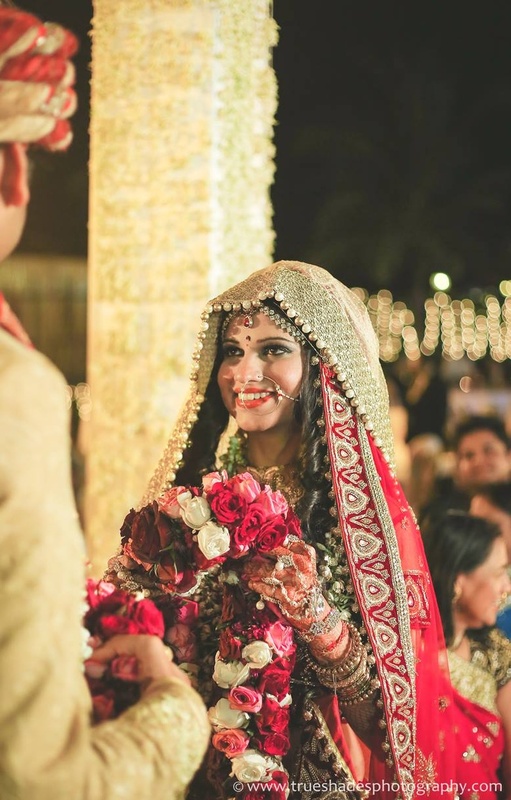 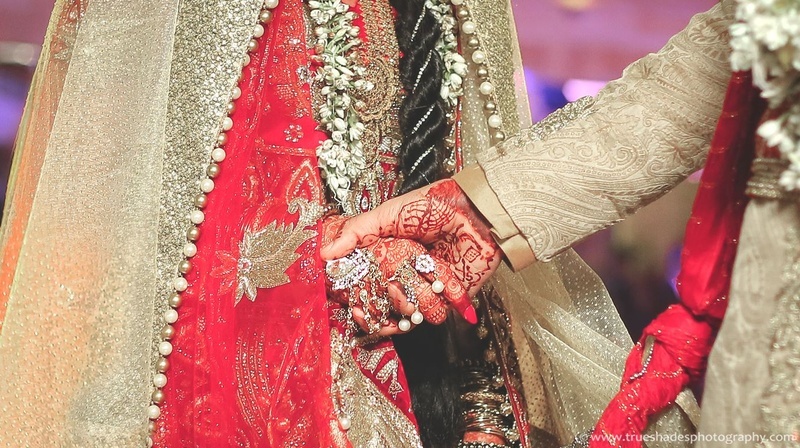 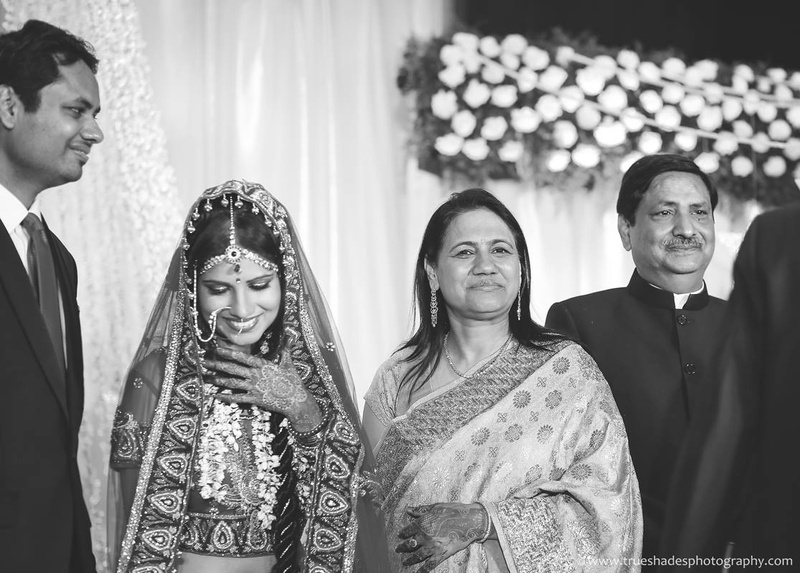 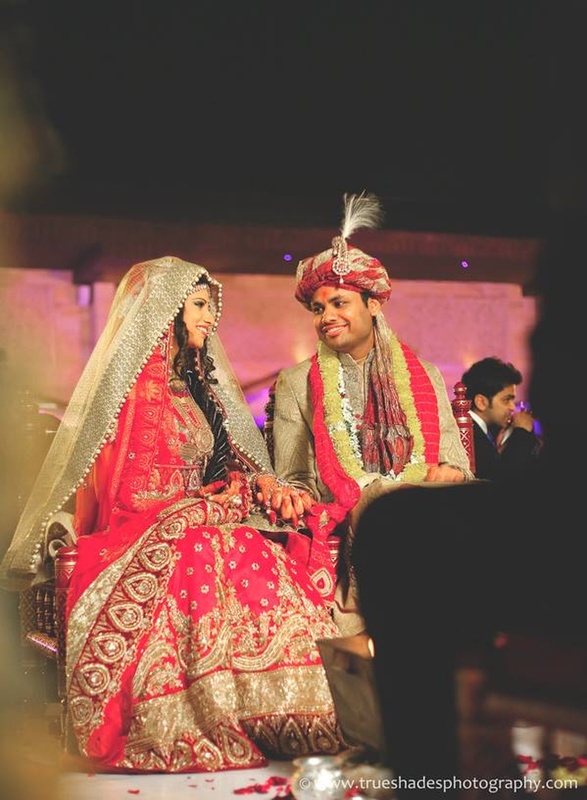 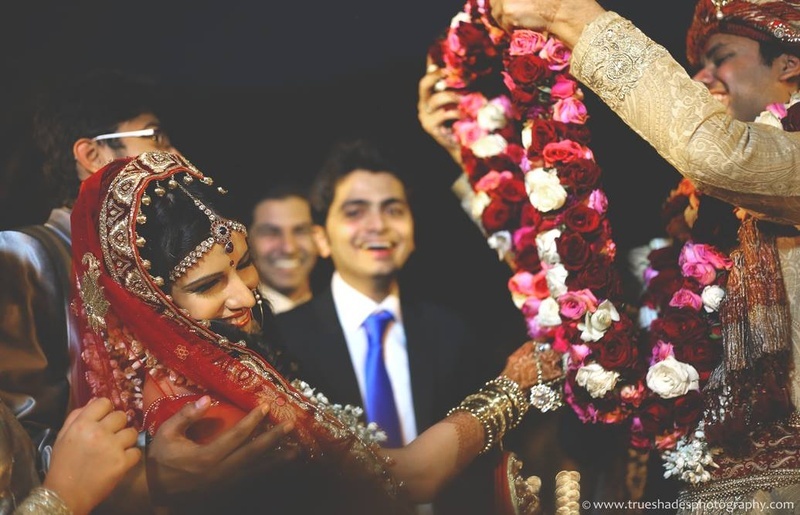 We are completely in love with this Big Fat Indian Wedding done true to its name! 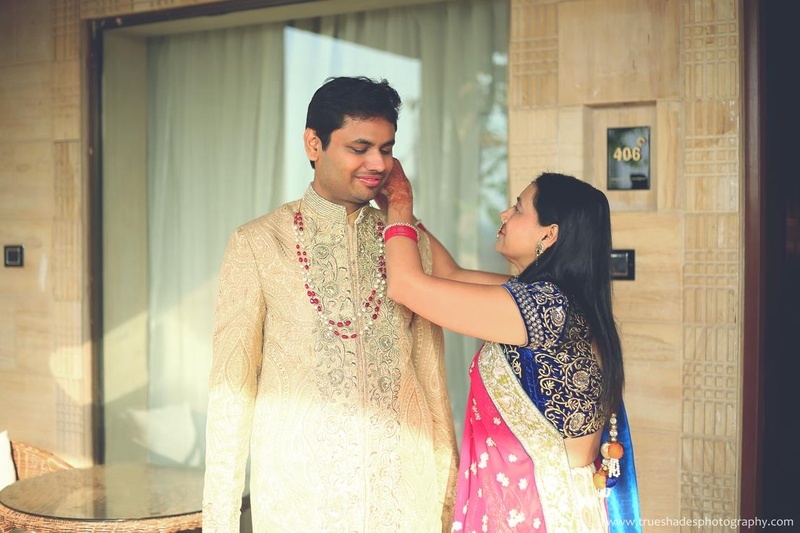 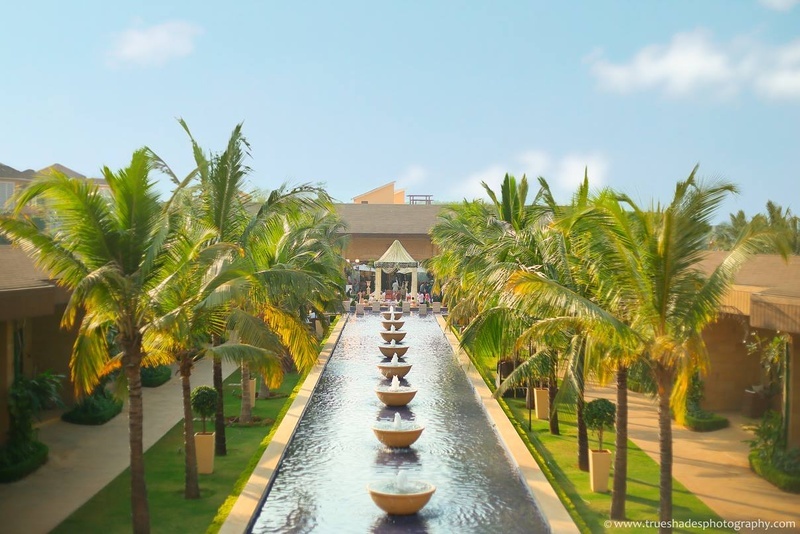 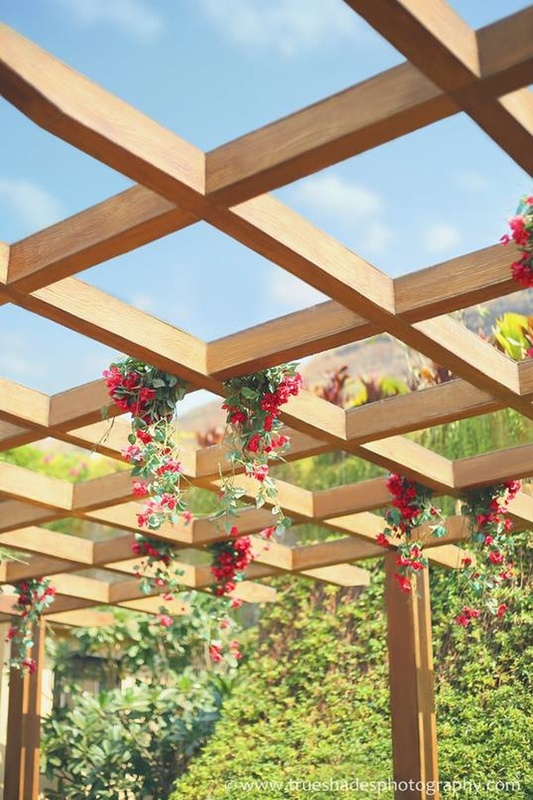 Vanshika and Abhishek picked the serene space at Della Resorts, located at the foot of sun-lit mountains at Lonavala, that lent a beautiful feeling of tranquility and peace. 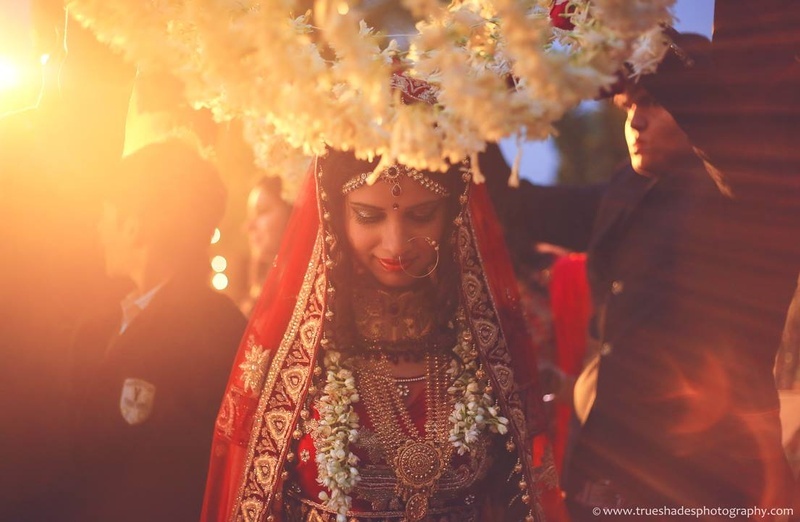 Every element at their open-air wedding was done with stylish simplicity – from the hanging flora to the wedding music in the background, proving yet again that less is more. 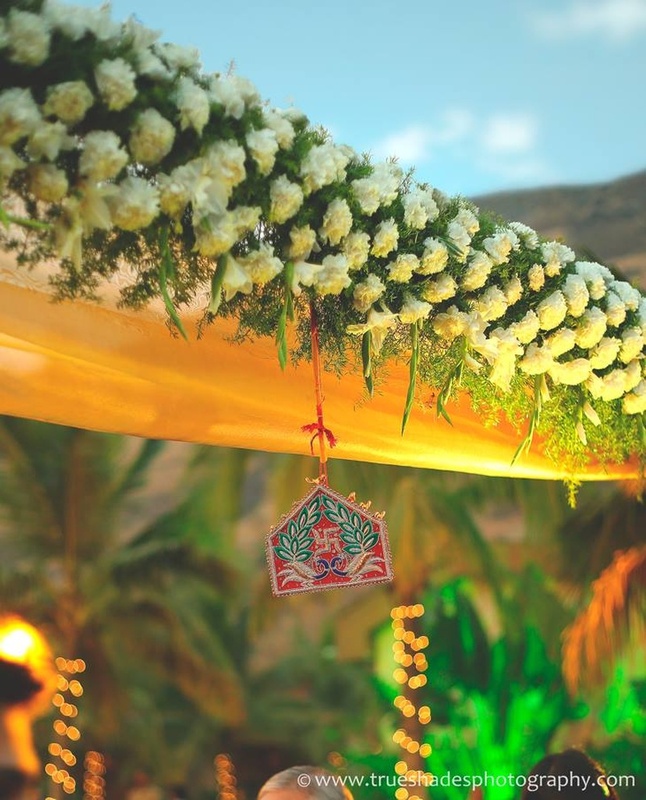 The mandap as well as the rectangular frames at the entrance were decorated with fresh flowers and drapes in hues of gold, green and white and looked oh-so-elegant. 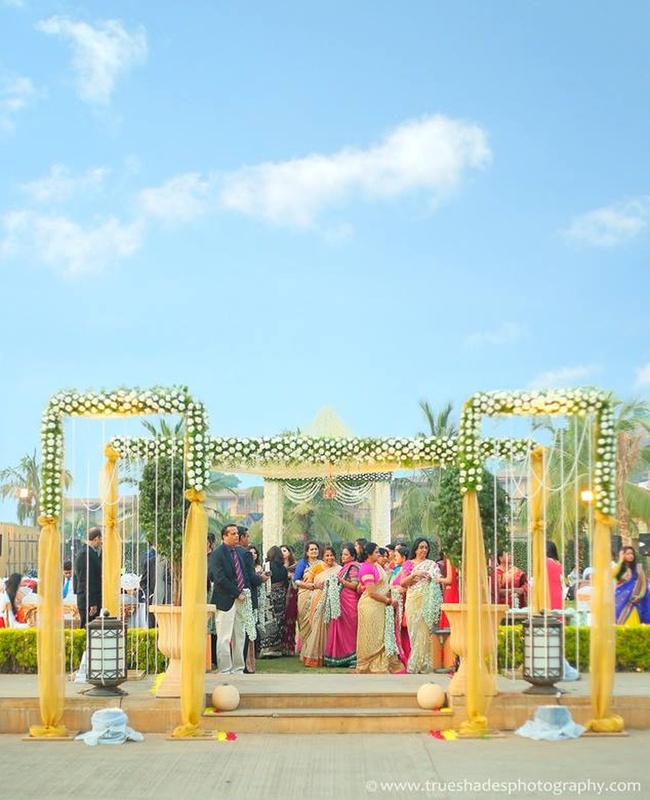 Their wedding mandap was decorated exclusively with strings of Jasmine and green ferns and looked absolutely graceful. 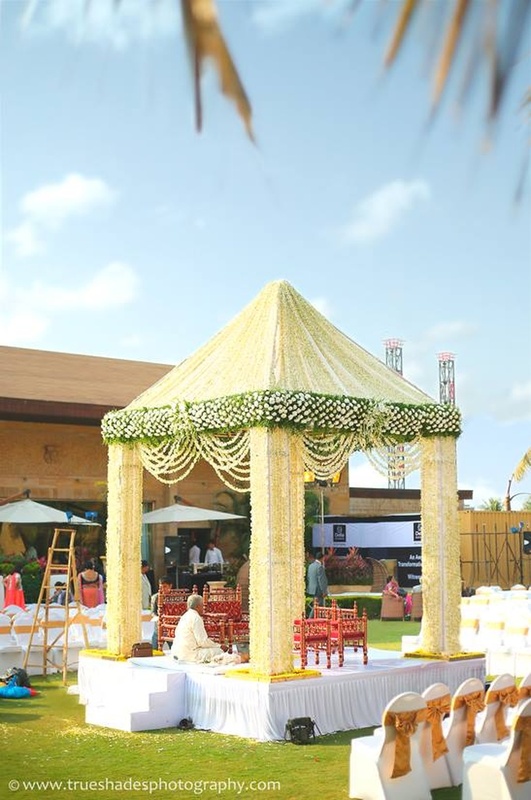 We love the idea of using only one kind of flower for the entire set up. 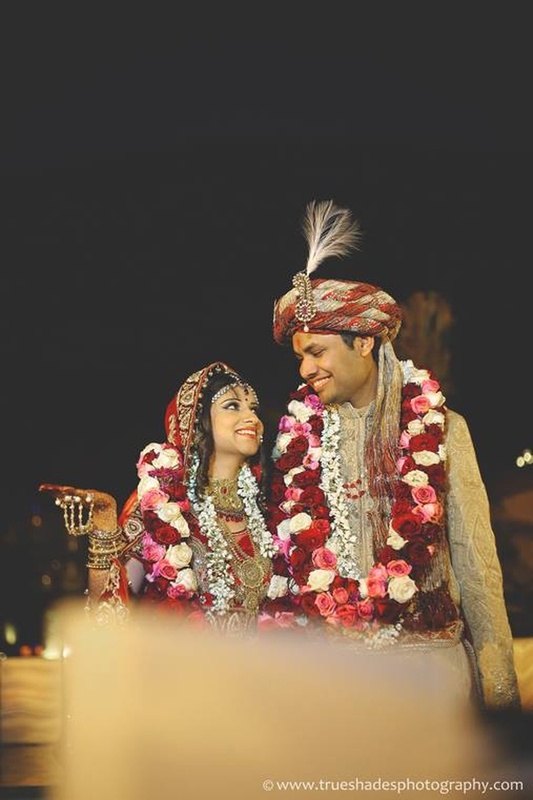 The fresh white flowers set against the majestic mountains spoke of the couple's exquisite taste and style.